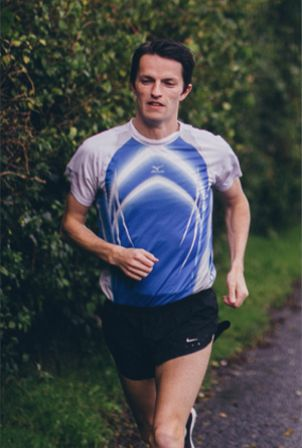 International Athlete Paddy Hamilton will be Guest of Honour at our upcoming GCSE Awards event. 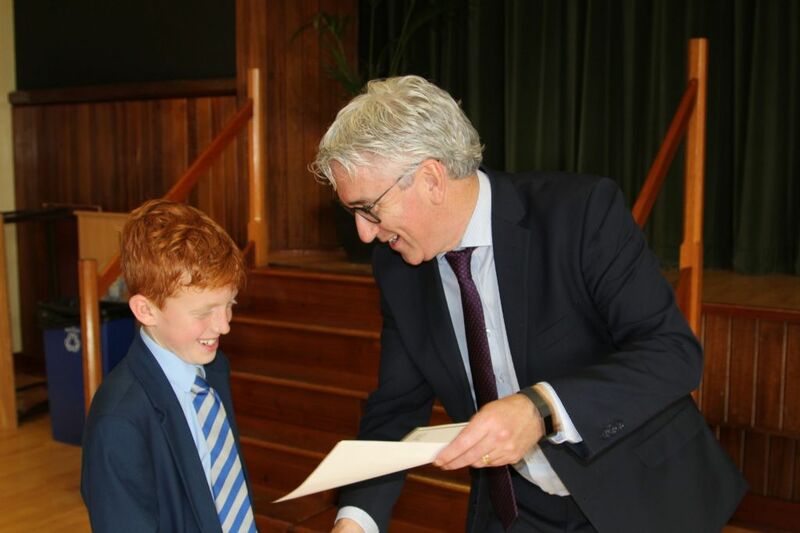 Paddy spoke at our Celebrating Sports event in September and was so well received by our guests that we want to hear more! The annual event will take place at 2pm on Tuesday 13th November! Parents of all current S3 pupils are invited to attend. We would like to warmly invite our current S3 pupils, who moved to St Colman's College for post GCSE studies, to share in the celebrations. St Colman’s College Newry team consisting of Lewis Gray , Liam Óg Mathers, Pearse Rice and Aaron McLoughlin pictured. 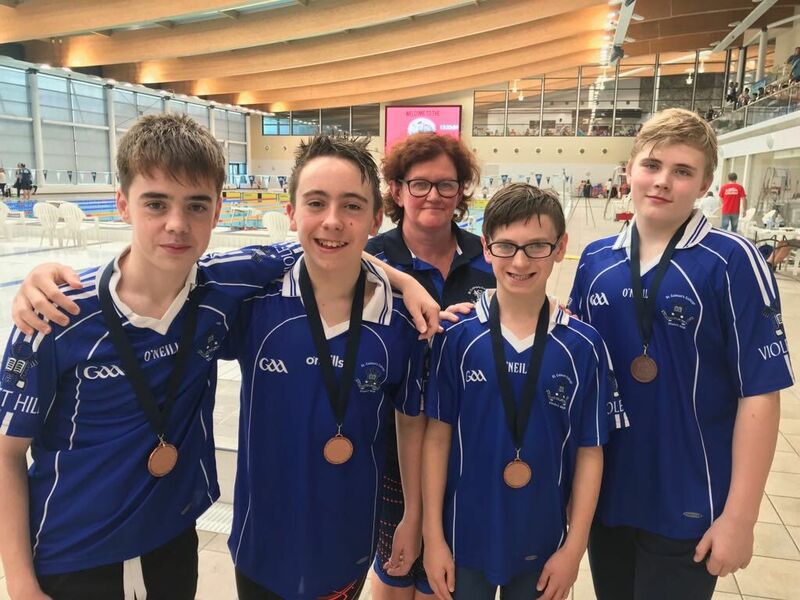 These great young lads won bronze at Swim Ulster Schools Championship in the 12-14 year old boys 4x50 metre medley relay event. Thanks to Student Welfare Officer Mary McGeown for looking after this team so well. The J1 Multi Activity Blitz was a fantastic event. The event was organised brilliantly by the BTEC Sport class. This event is a key part of the Year 8 Induction Programme. Well done one and all. Violet Hill pupils get their walking boots on! St Colman's College was the start point for the Southern Area Hospice Midnight Memory Walk last weekend. It was a big success. Thanks to all who took part for a great cause. 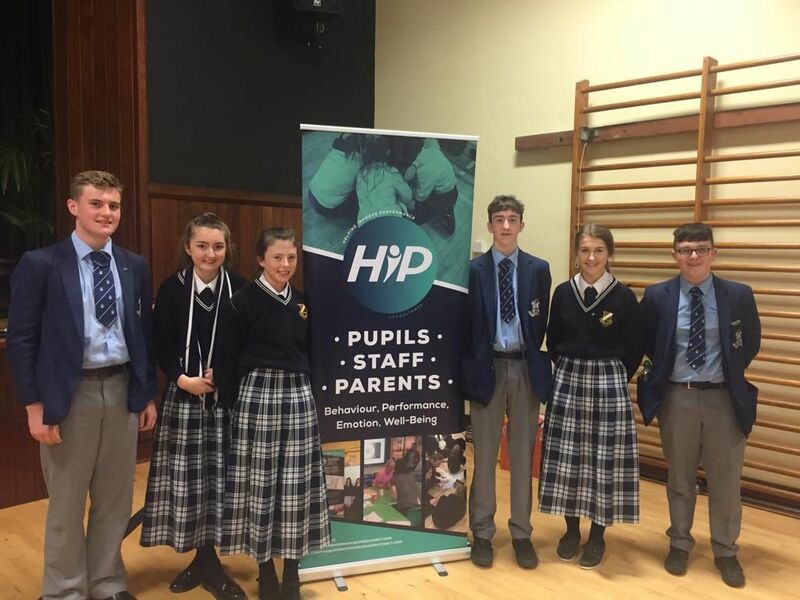 Our J3 students had a fantastic day at this year's Day of Ambition hosted by Innovation Nation. 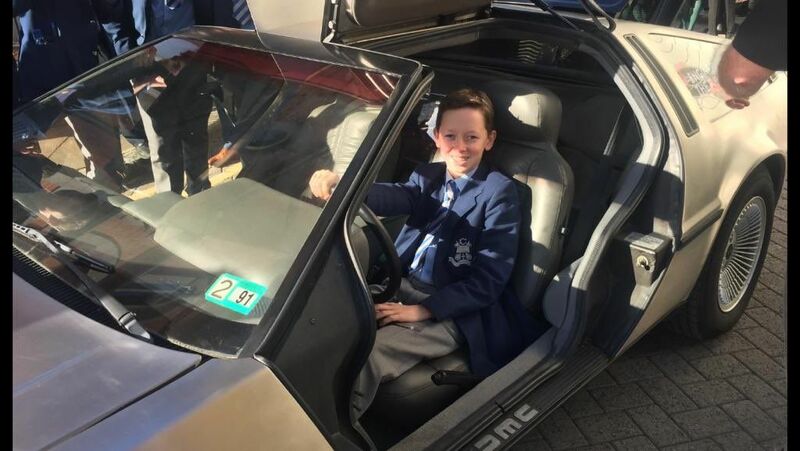 Pictured is Rory Brolly in a Delorean of Back to the Future fame! 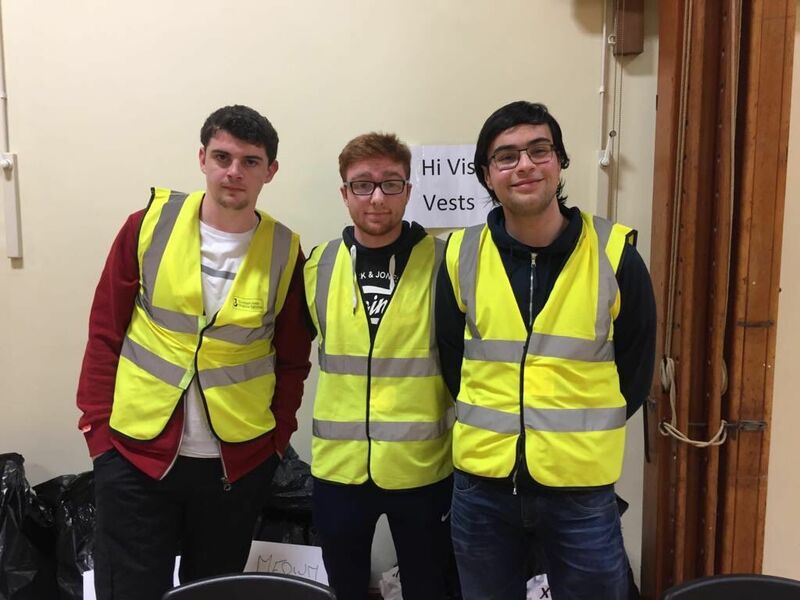 Irish Pilgrimage Trust seeking volunteers! 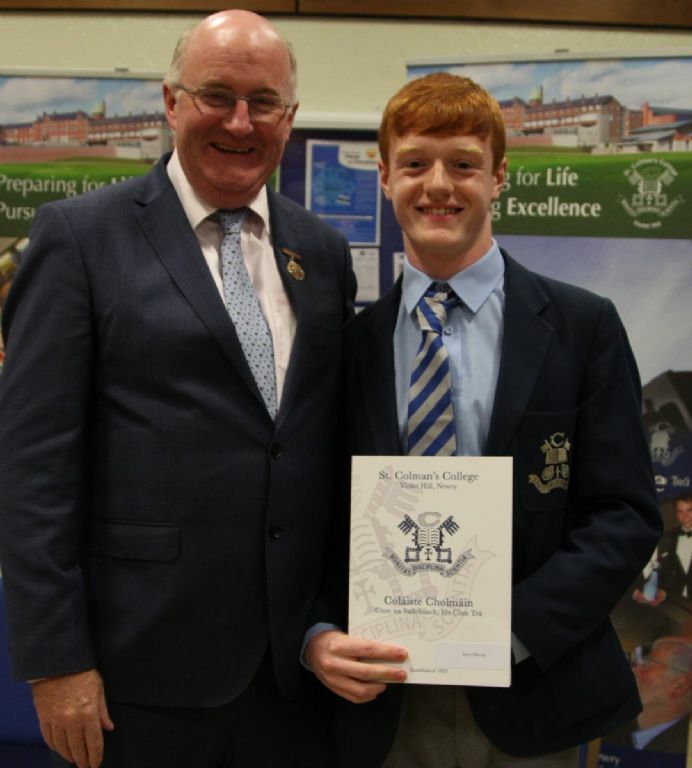 Special thanks to Cormac Venney for leading our excellent Year 13 Induction this morning. Thanks also to the students of Our Lady's who attended. It was a great way to build confidence in new surroundings!